The primary mission of a Unit Commissioner is to help units succeed. 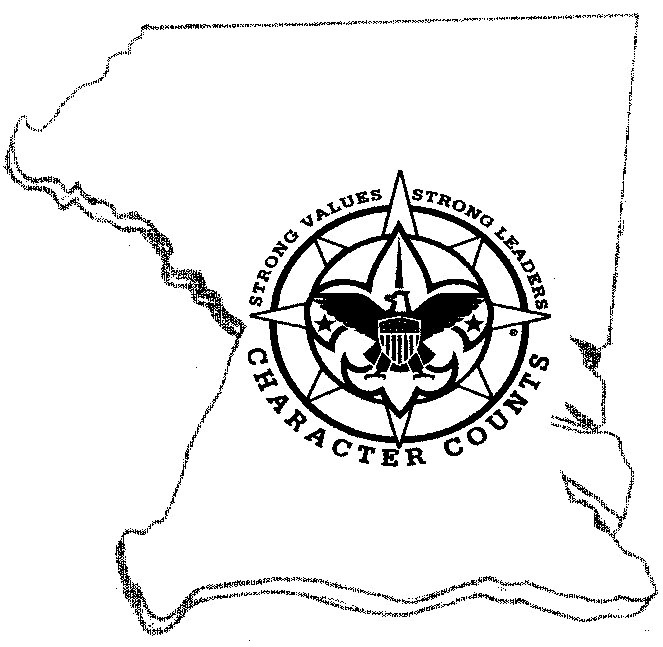 Commissioners are service oriented, District volunteers who coach and consult with adult leaders of packs, troops, teams and crews to assist them in delivering Scouting to youth. The Roles of a Commissioner.